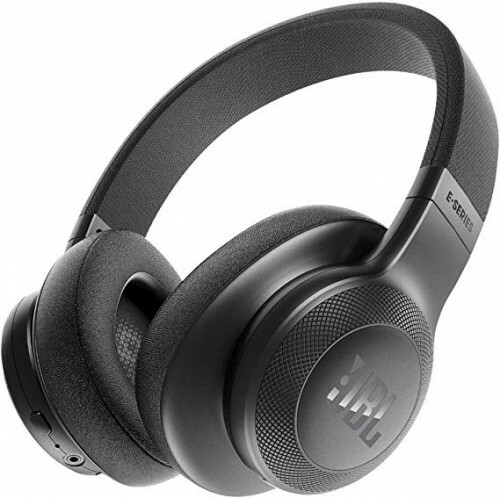 The JBL E55BT Wireless Bluetooth Headphone is excellent headphone when comparing to the price it is being sold at. 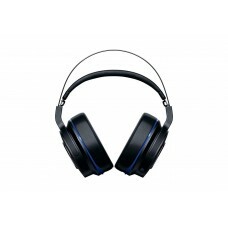 The headphone is light weight and is very durable which allows the user to care it anywhere very easily and also allows to be adjusted any way they want. 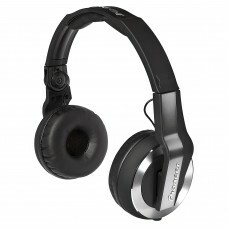 The headphone also can be folded so that caring it in luggage or bag is very effecient. 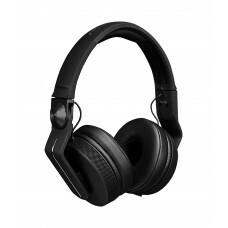 The headphone comes with many important buttons which controls the power, bluetooth, volume increase and decrease, and the main button which lets the user to manage their music and also their calls. 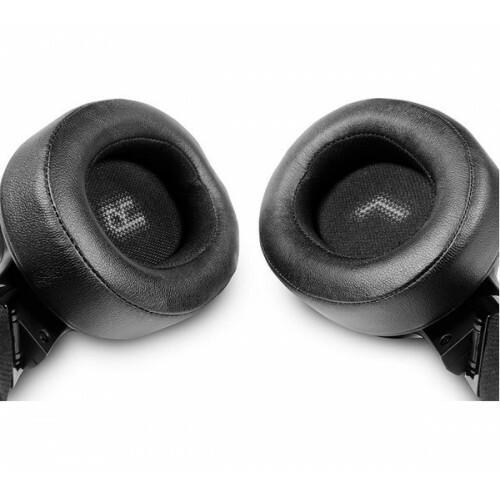 This headphone can run continuously for 20 hours with a single charge. 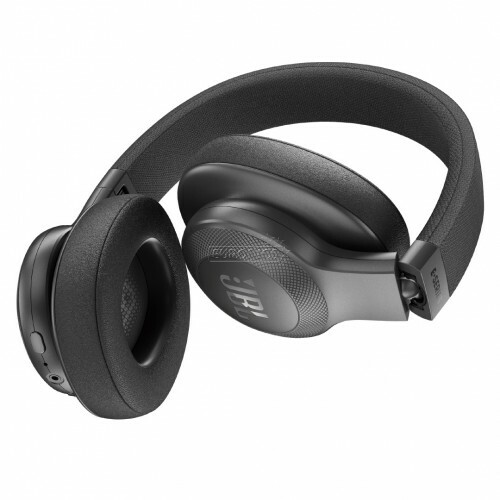 Overall, the JBL Wireless Bluetooth Headphone is a very good choice to make. 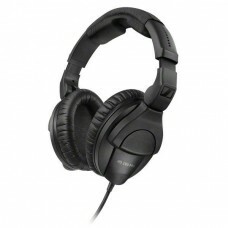 The music experience that the user gets is beyond compare.